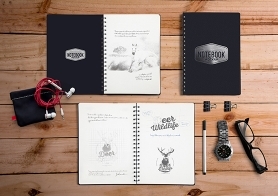 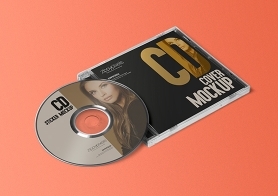 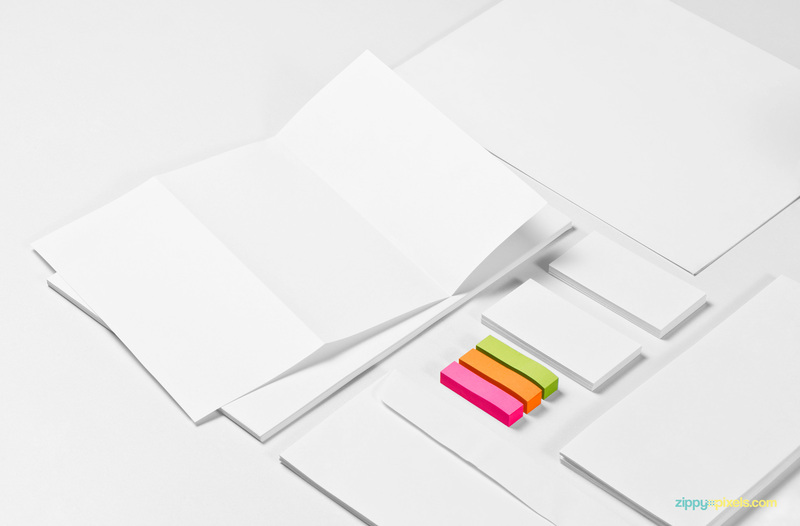 Just add your designs in this free mockup and your presentation is ready. 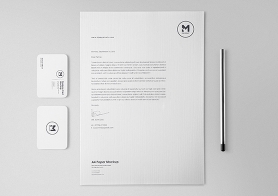 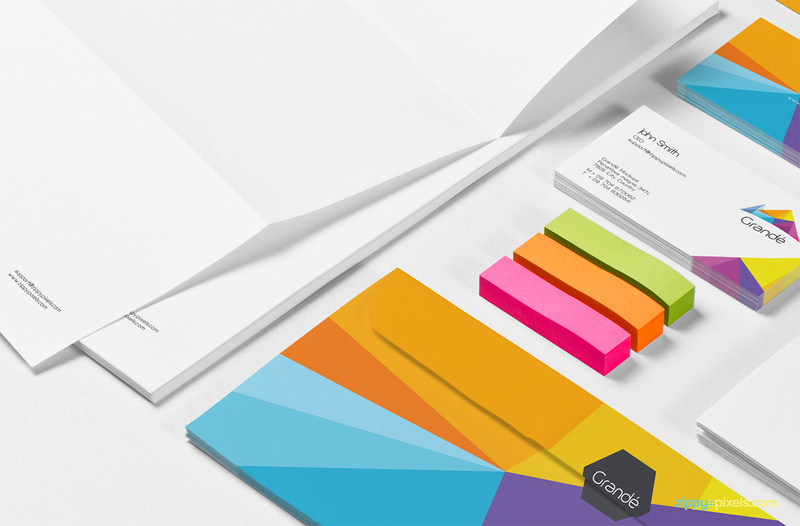 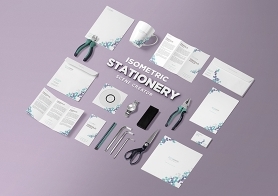 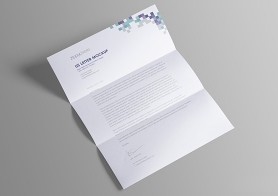 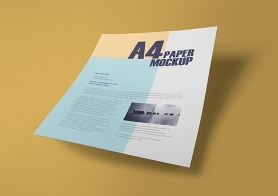 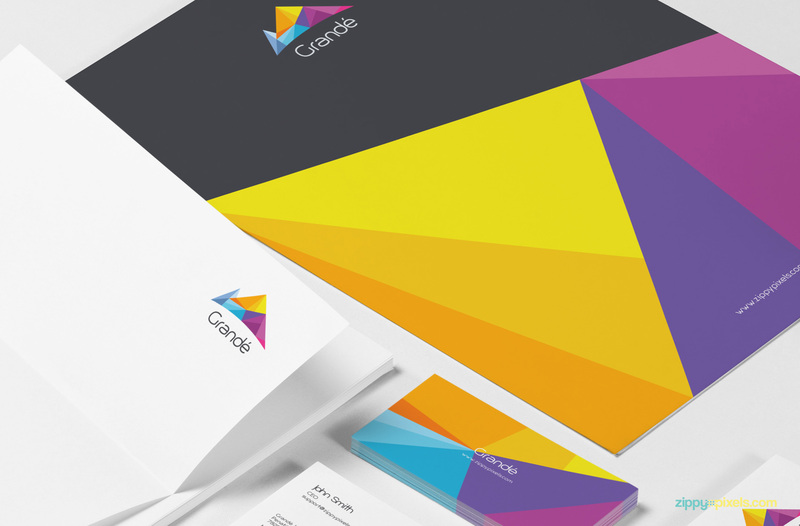 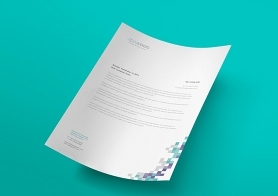 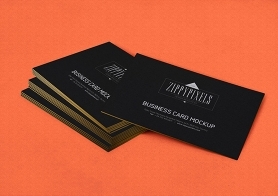 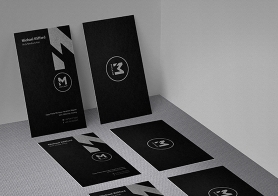 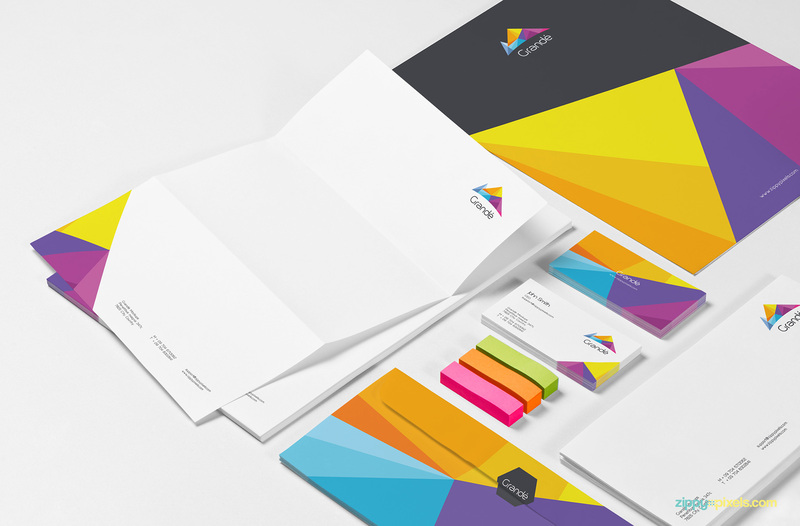 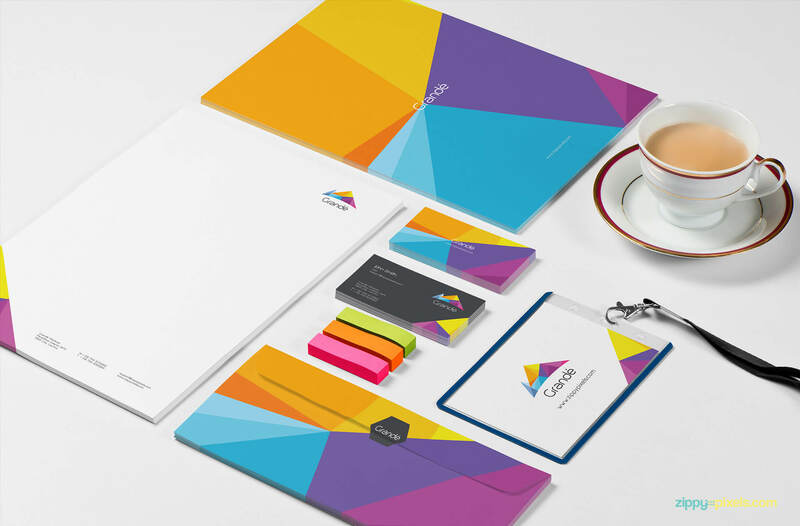 Download this free mockup scene now to make stunning presentations of your office stationery designs that will make your clients wow. 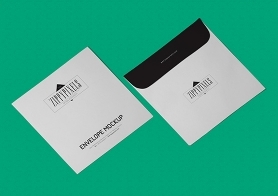 Don’t forget to share your experience in the comments box below.